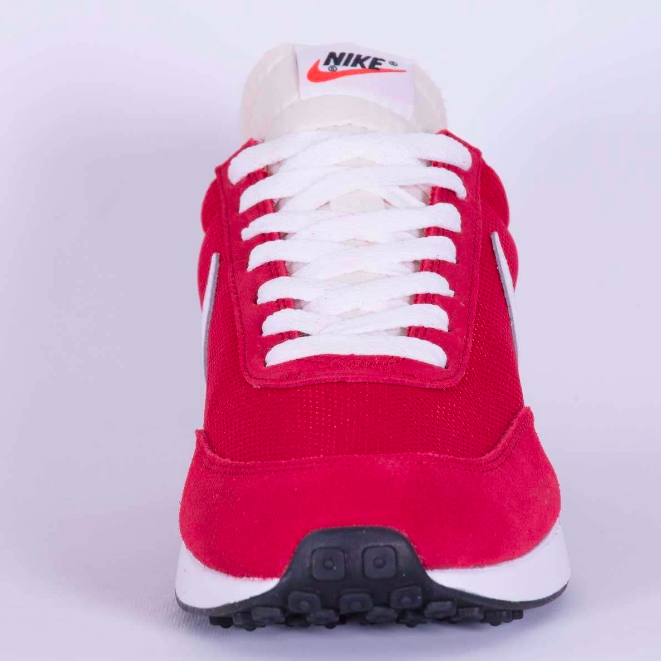 Nike don’t take any prisoners when it comes to making a reissue do they? 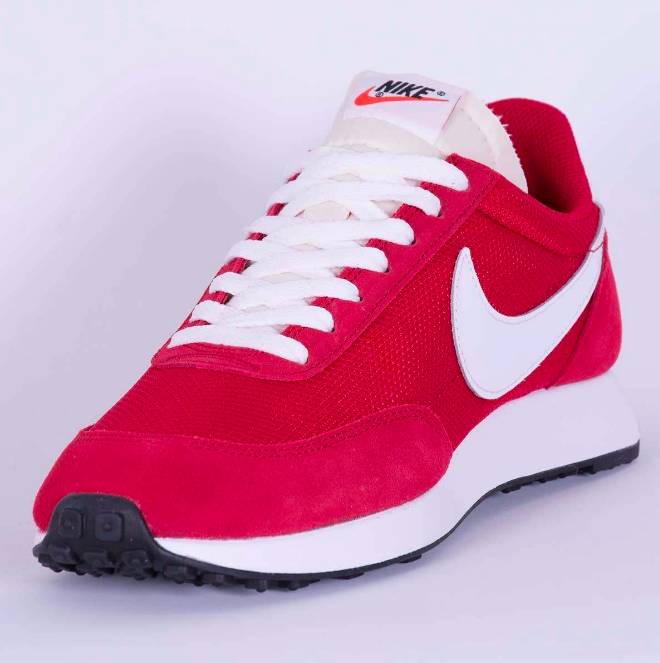 The new Tailwind 79 looks like they’ve gone back in time and raided the vaults of a US sneaker store such is their likeness to the original. 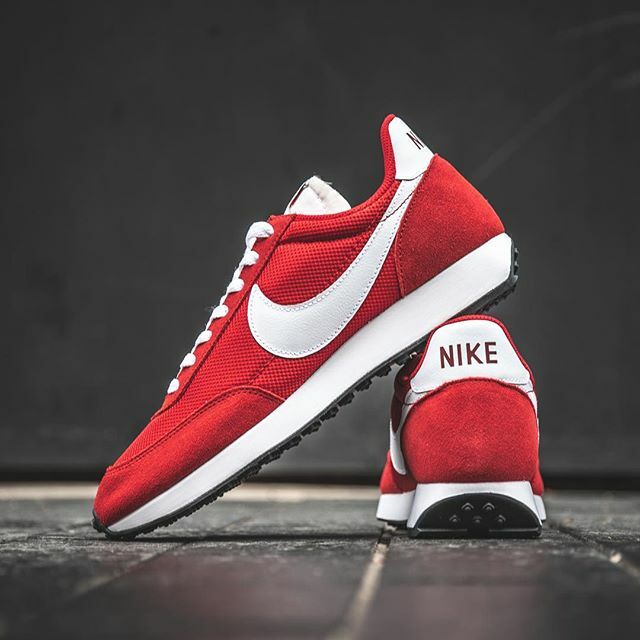 The cym red and white colourway is a nice touch too, that puts me in mind of the car in Starsky & Hutch who were also pretty popular in 1979 funnily enough. Although to be fair they were more about the adi SL72 which is another great looking piece of footwear from that decade. 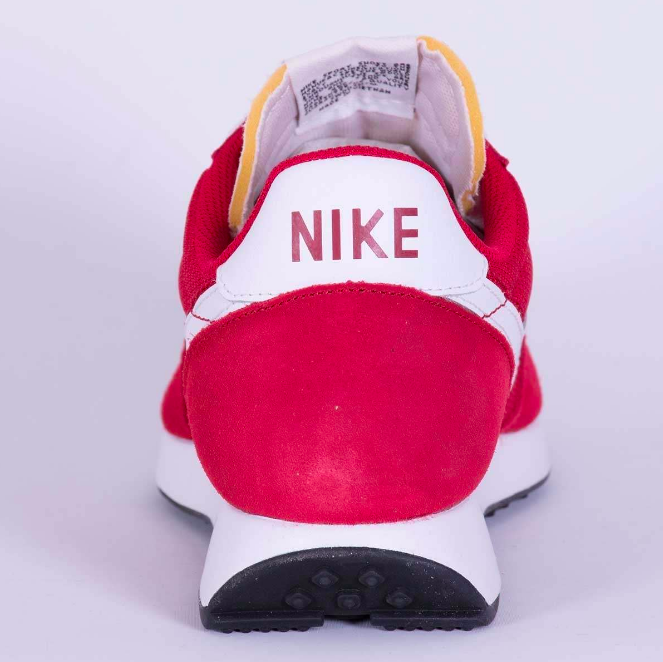 I’m sticking with Tailwind here though as it’s everything that a retro runner should be. 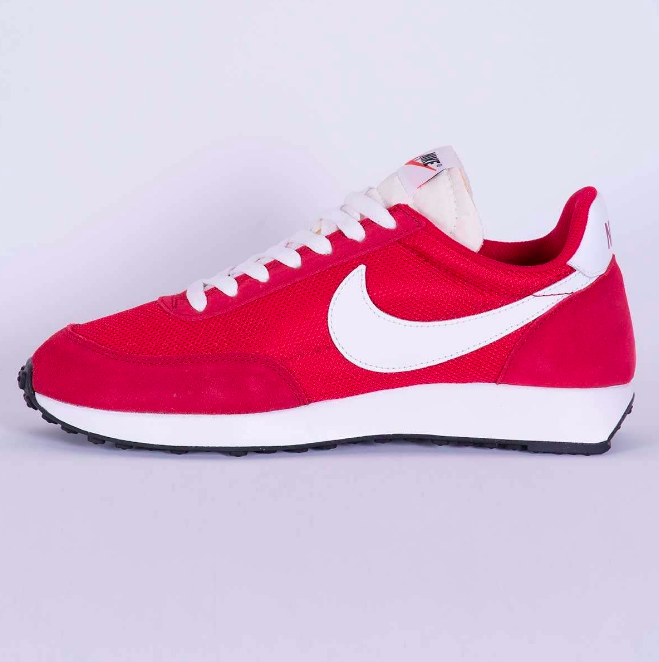 Buy a pair of Nike Air Tailwind 79 from Wellgosh here.